Married Biography / Entertainment / The Strictly curse! 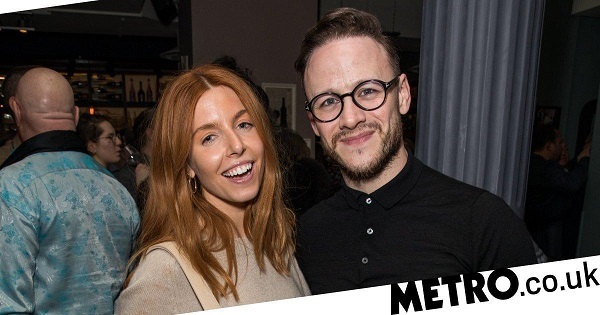 Stacey Dooley dumps her boyfriend Sam Tucknott and starts a relationship with her dance partner Kevin Clifton! How could she do it? 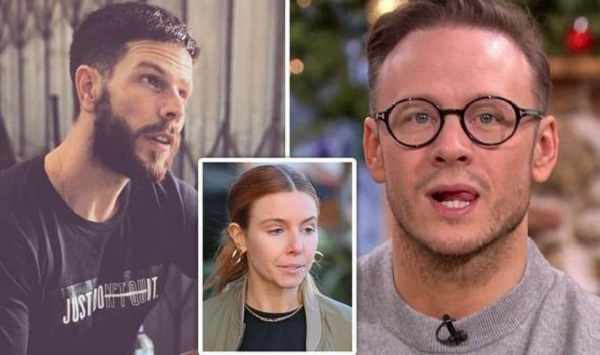 Stacey Dooley has dumped her boyfriend of five years Sam Tucknott and waltzed away with her Strictly Come Dancing dance partner Kevin Clifton. 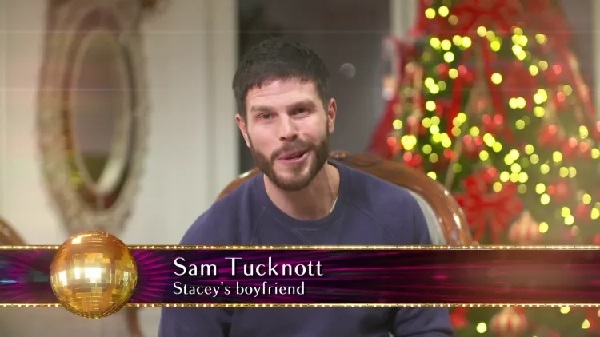 Sam Tucknott was dating the Strictly Come Dancing contestant Stacey Dooley for the past five years. But he revealed that Stacey has left him to be with Kevin Clifton, 36 forever. There was growing closeness noticed between Kevin and Stacey on the show. When the couple won the show, they embraced each other. Their embrace lingered on long after the announcement was over. Sam who was in the audience was also overjoyed. He rushed to be on the stage with his love. He tried to embrace Kevin but Kevin did not reciprocate. Was Kevin guilty of something wrong? It was clear that the two were already in love. But for poor Sam who is a personal trainer and semi-professional footballer, it was the start of the end of his relationship with Stacey. Sam had supported her for the competition and also cleared a place on the mantelpiece for her trophy. He supported and boosted her during her performances and rehearsals. But Stacey was, slowly but definitely drawn to Kevin. She began going out with him and then dumped Sam. He was blindsided by all the deep love going on between the dancing partners. Sam tried to save the relationship but Stacey revealed that it was, all over since last Boxing day. Kevin is thrice married and divorced and has denied any romantic involvements with his previous dance partners.